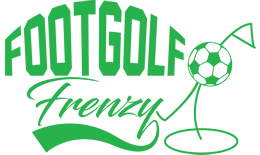 Footgolf is played over the short course at Ravenmeadow Golf Centre. 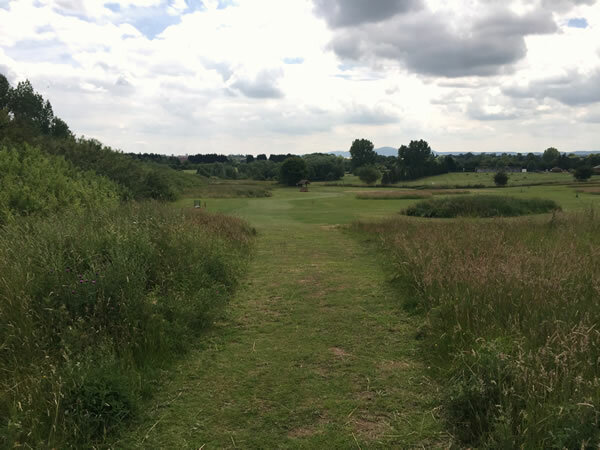 The course is built away from the golf course so it’s a fun and relaxed environment where you can enjoy with friends and family. On site is a café and bar which is open for food and refreshments.